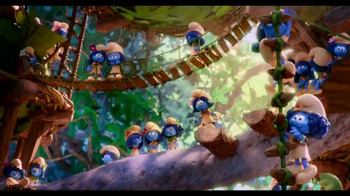 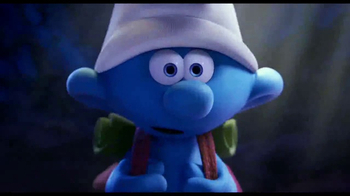 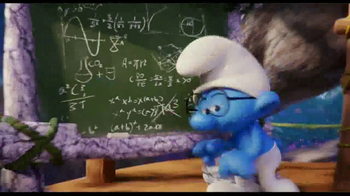 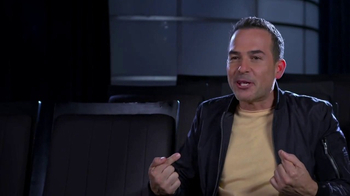 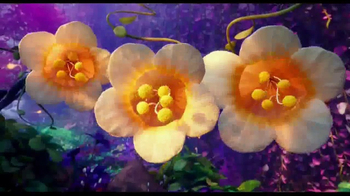 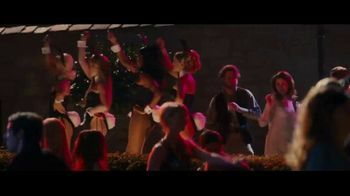 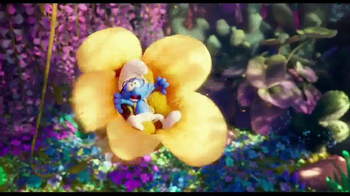 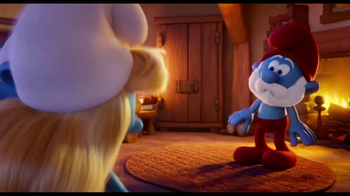 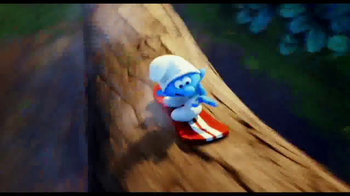 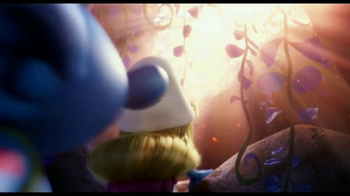 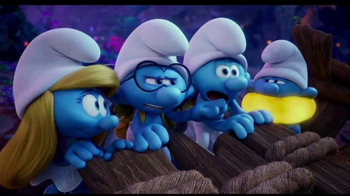 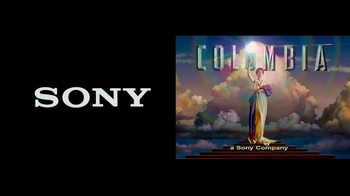 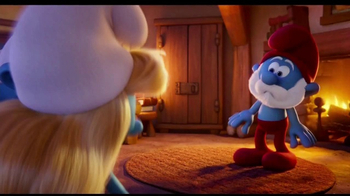 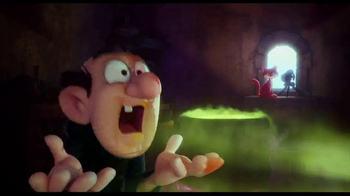 The Smurfs are back in a thrilling, fully-animated sequel directed by Kelly Asbury. 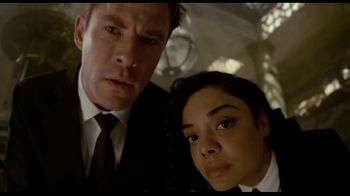 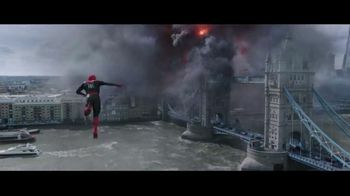 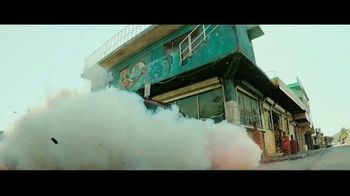 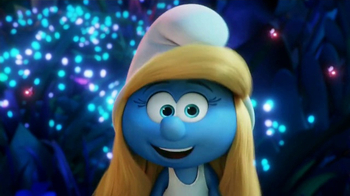 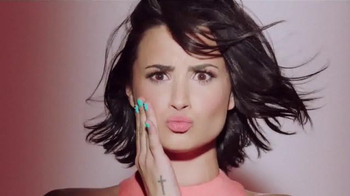 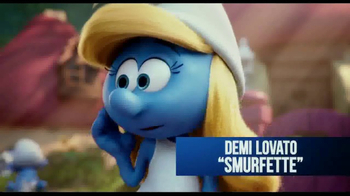 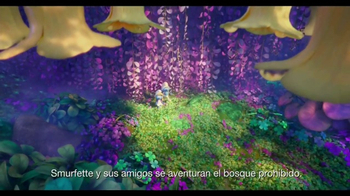 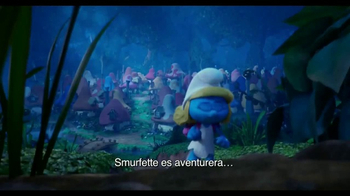 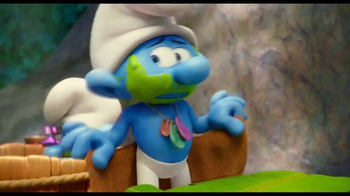 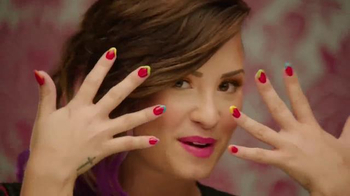 The discovery of a mysterious map leads Smurfette (voiced by Demi Lovato) to believe that there are other Smurfs out there and she's determined to find them before the evil wizard Gargamel does. 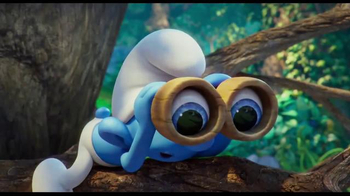 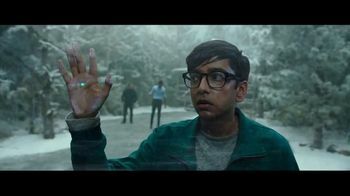 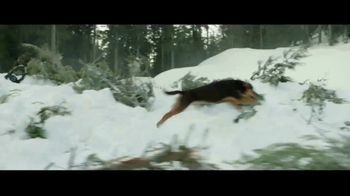 Venturing through the Forbidden Forest with her best friends Brainy, Clumsy and Hefty, she searches for the lost village. 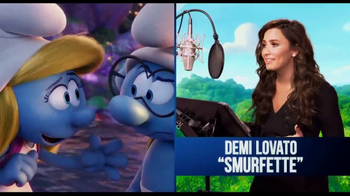 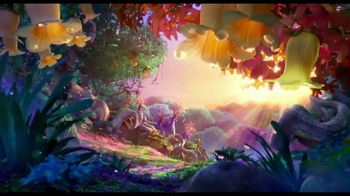 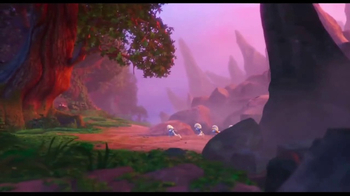 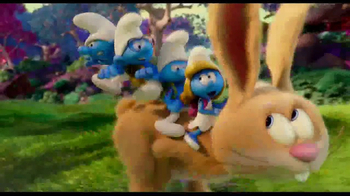 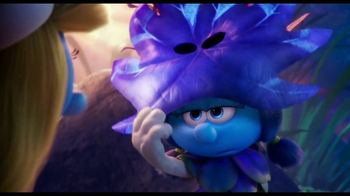 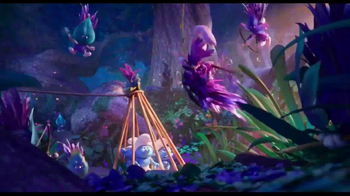 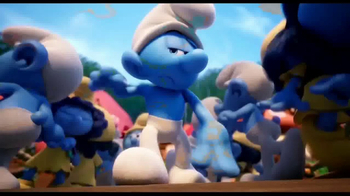 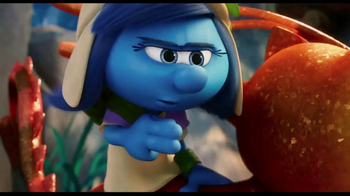 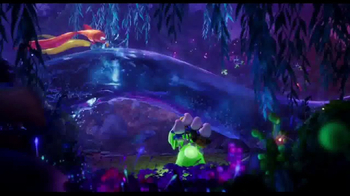 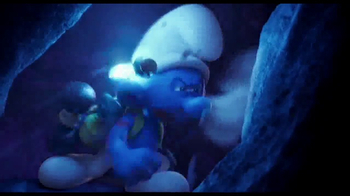 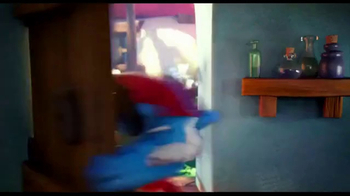 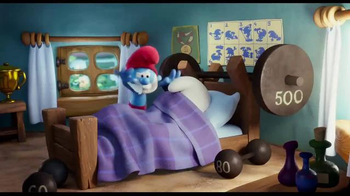 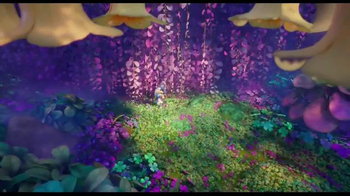 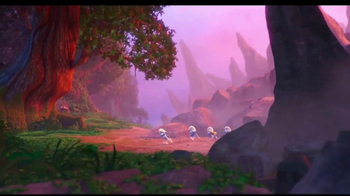 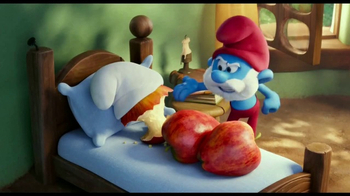 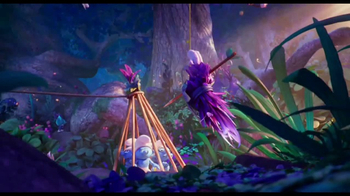 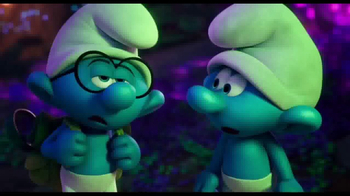 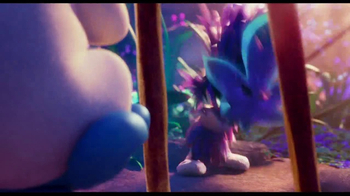 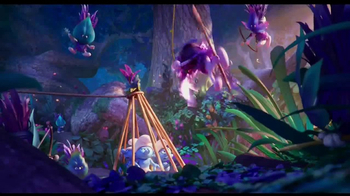 "Smurfs: The Lost Village" hits theaters April 7, 2016.